Join Minorca Yachts at our upcoming yachting events! View our Islander 42 Fybridge at the newly renovated Harbor East Marina. 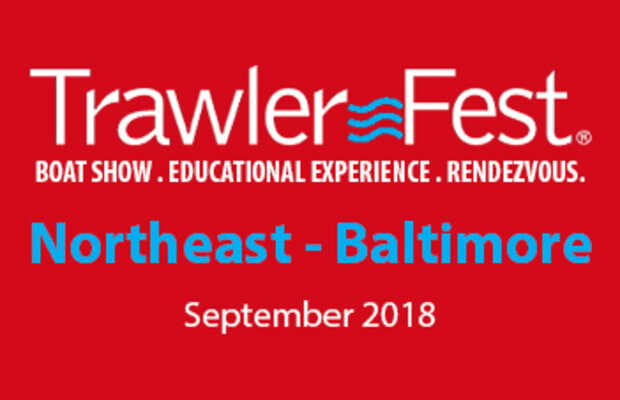 TrawlerFest is more than a boat show; it’s where industry, education and community come together! 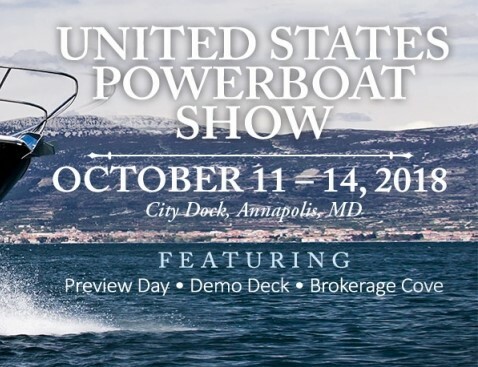 Each October boaters from across the country gather in the historic seaport of Annapolis to shop from major powerboat manufacturers. Learn more!